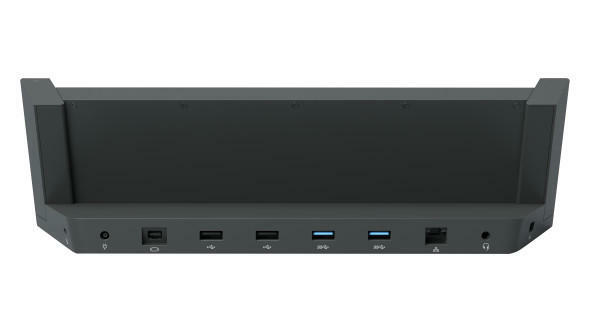 Microsoft announced on Friday that its Surface Pro 3 Docking Station is now available in the United States and Canada. Interested parties should be able to find one in Microsoft Store locations, Best Buy and Staples stores in addition to Tiger Direct and Microsoft’s website. 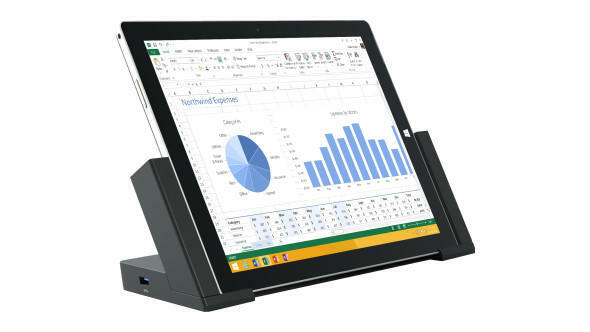 The Surface Pro 3 Docking Station allows users to turn the tablet/notebook hybrid into a full-fledged desktop computer. 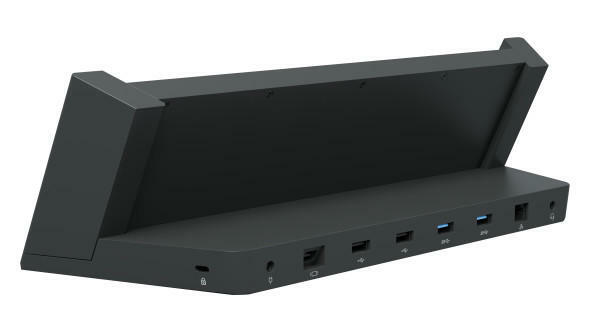 Once clicked into place, the Docking Station provides a Mini DisplayPort with support for 4096 x 2304 resolutions, a 1Gbps Ethernet jack, five USB ports and a 48W charging system. It’s definitely a great option for anyone who wants to use the Surface Pro 3 as a full-fledged computer on a desk at home or work, complete with additional displays, a printer, a mouse, keyboard and more, but who also wants something more portable for the road. The dock retails for $199.99 and comes with free shipping if you order it from Microsoft’s site, which we’ve included in the source below.